The Ekco AC76 is the ultimate radio to own, as far as many collectors’ are concerned. 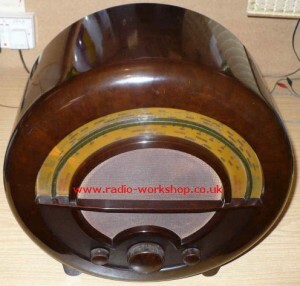 I like the round Bakelite cabinet designed by Wells Coates, but the price of one of these radios in good condition seems to have gone through the roof. Maybe I’m just envious because I don’t own one. Having said that, I do own an Ekco A22, which I’m very pleased with.